Detox means to “rid the body of toxic or unhealthy substances”. In naturopathic terms, this means we are helping the organs in the body—i.e. the ones that clean the blood and rid the body of waste products or toxins—to do their job in a timely and efficient manner. The primary organs we focus on in detoxing are: the liver, kidney, lungs, and large and small intestines. 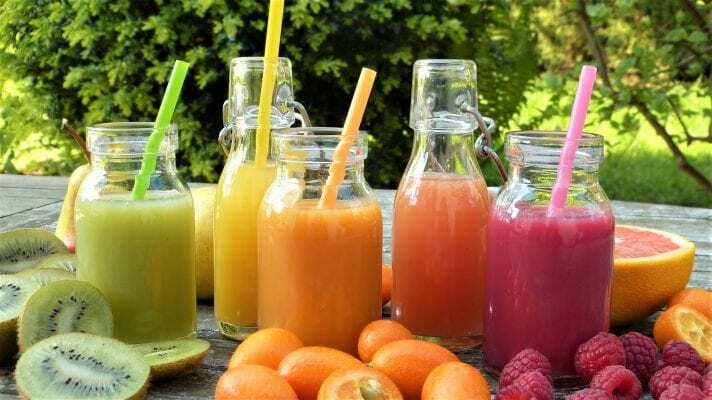 The major focus of detoxing is usually the liver, as it does a lot of the detoxing out of substances in the body, and the large & small intestines as they both absorb and extract substances. 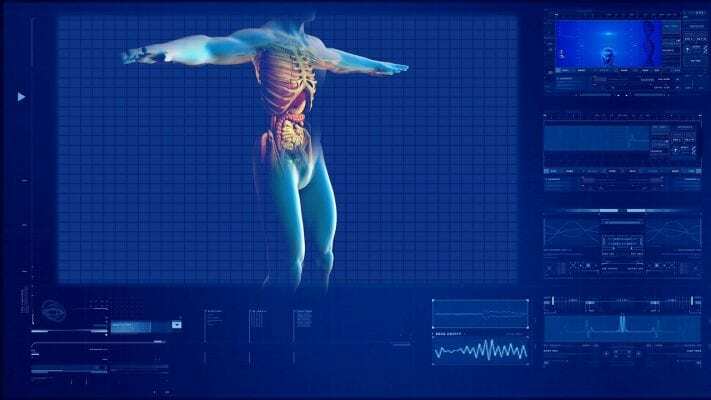 Other organs—such as the lungs and kidneys—also play significant roles. Rather than focusing on just one organ, it is better to see how all the organs work together as a system so we can provide support where you need it most. 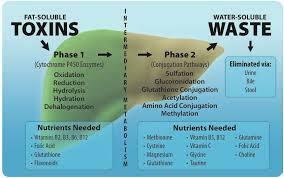 That may mean that some people need to focus on liver-detox pathways and others need to focus on digestive processes. There are six detoxification pathways that predominantly happen within the liver, but some are also in other cells and organs around the body. Each pathway uses a different amino acid (protein sub-particle) with the ability to breakdown and throw out substances. That is, a detox pathway breaks down a compound into smaller pieces, attaches the amino-acid based compound onto it so it doesn’t cause more inflammation or oxidative damage, and then throws it out in the bile salts to be carried out with the rubbish, so to speak. These substances aren’t just toxins, but also a lot of hormones we make as well. 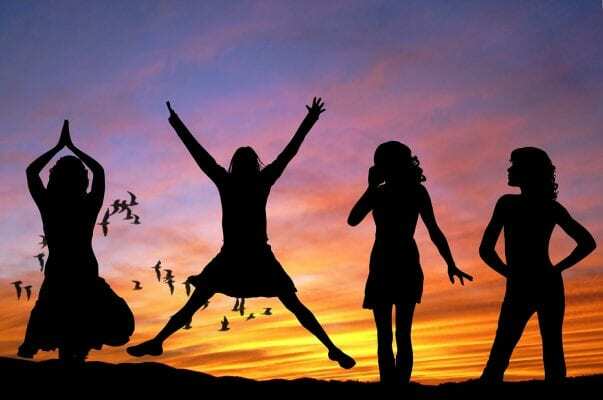 Having said that, our modern way of living has increased the amount of toxins that we incidentally consume, adding more workload for these pathways and other processes around the body. Therefore, the point of detoxing is to clean up the system and allow it to run smoothly and efficiently again. 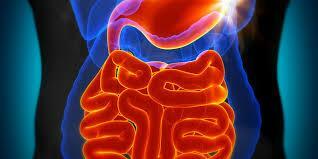 The gut has a major role in detoxing as well. It is the point where we absorb our nutrients, and unfortunately many toxins, and takes the waste products (and hopefully the incidental toxins). So it’s basically a sorting organ, that has to work out what to absorb and keep for the rest of the system to work with and what to throw out with the rubbish. And we want to help it do its sorting easily and efficiently. Kidneys also filter the blood for specific waste products and share some detoxification processes with the liver, plus work in conjunction with the lungs to maintain pH and blood pressure. 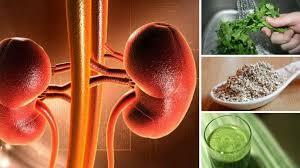 The kidneys are very important in maintaining fluid within the body in conjunction with the lymphatic system. When they’re burdened with a big daily to-do list, we can often feel heavier with more fluid retention. That stagnation of fluid around the body can increase inflammation making problem points worse. So, we like to keep the kidneys and lymphatic system working well. 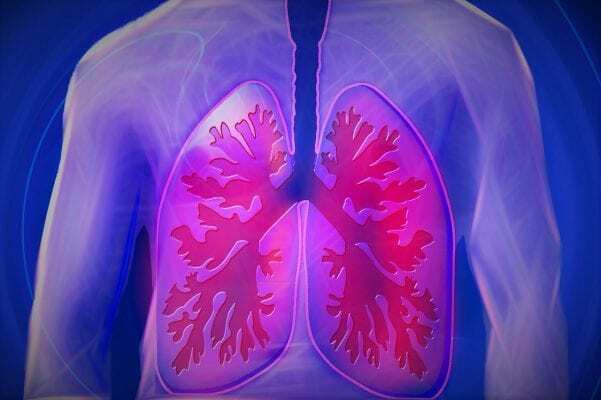 Although our lungs aren’t a major focus when we first consider detoxing, they are important. When the liver isn’t keeping up with its daily to-do list, the body finds other ways to expel toxins where it can. One way is through the lungs when we expel air. It is also an entry point for air-borne compounds to get into the body, so it’s really important to make sure they’re working as a good filter, especially with city living. Ring BNWC on 1300 03 03 25 to enquire about our SPECIAL, 14-DAY, February DETOX program for only $300.